There are four quality markers for diamonds that you should know about when shopping for her engagement ring: cut, clarity, color, and carat, collectively known as the Four Cs. Take your time to research each of these four Cs so that you know what you should be looking for once you start shopping. You should never buy a diamond without seeing the official certification report that indicates the true cut, clarity, color, and carat of the stone. Certified diamonds are those that have been closely analyzed and graded by the trusted professionals at a gemological laboratory, such as the Gemological Institute of America (GIA). These diamonds come with a certification report that clearly indicates the diamond’s cut, color, clarity, and carat, as well as other characteristics that help identify the diamond. You should never buy a diamond that does not come with one of these certification reports. There’s no way to verify the quality of an uncertified diamond so you may end up paying more than a diamond is worth if you choose one without a certification report. Also, be wary of where your certification comes from. Not all gemological labs are made equal! Conflict diamonds are those that are sold to finance violence or terrorism. You don’t want your money to go toward funding violence in other parts of the world, so it’s important to buy from a retailer that guarantees that the diamonds are conflict-free. If you are shopping in the United States, regulations forbid the import of conflict diamonds, but it’s always good to ask if your jeweler follows the guidelines of the Kimberley Process. This is something to keep in mind when buying a vintage ring, as well. Any vintage jewelry you buy could be a conflict diamond. While all new diamonds sold in the USA and most European countries must be certified as conflict-free, it can be next to impossible to trace the source of older diamonds, which is something to think about when you’re doing your shopping. Many people assume that higher carat diamonds are always better, but that’s not the case. Carat, or the weight of the diamond, is just one factor you should consider when buying diamond engagement rings for women. Some heavy diamonds will appear dull and lifeless because they have low clarity or cut grades, which shows the importance of taking all four Cs into consideration. 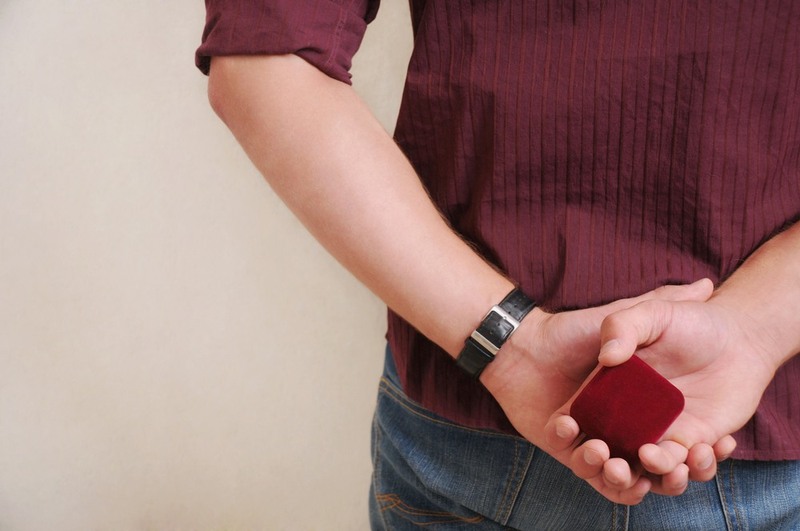 In addition, carat weight is only a cursory indication of size. The diamond’s actual size is determined by its measurements, not its carat weight. And measurements are largely impacted by cut as well as carat. So don’t get hung up on carat and end up paying more money for a higher carat weight and an inferior diamond. This is one point we cannot stress enough. There’s an old rule that you should spend one to three months’ salary on diamond engagement rings for women. This is a great starting point to figure out how much you should spend, but remember that this rule is not set in stone. In this day and age, a budget is more about making sure you stay within your means and find an engagement ring that reflects your bond as a couple. 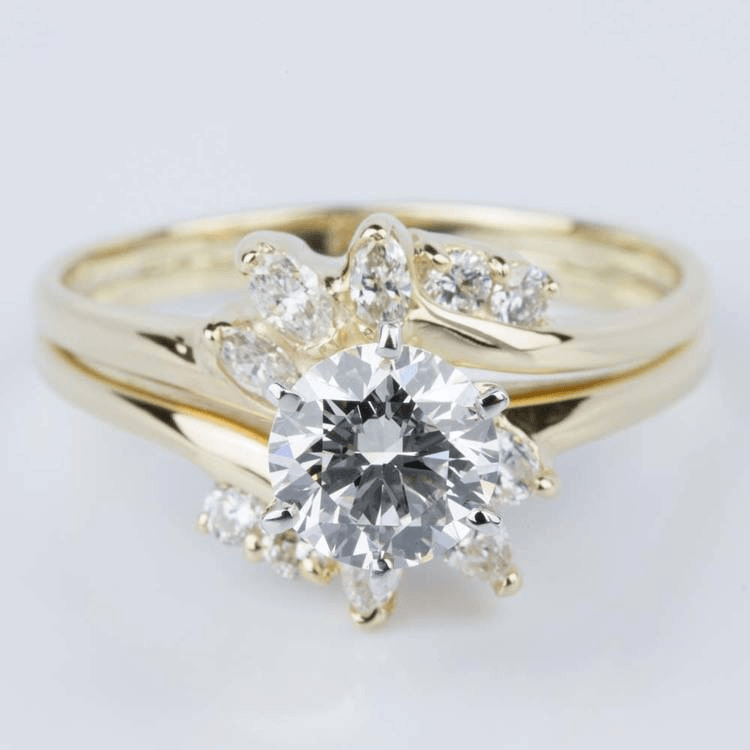 Figure out how much you can afford to spend prior to shopping so that you know which rings you should be looking at and your jeweler can help make the best suggestions for your price range. Once you set a budget, stick to it. If you visit a store in person, make sure the salesperson knows your budget up front so they do not show you rings that are out of your price range. There are beautiful diamond engagement rings for women available in all price ranges, so there’s no need to spend more than you can afford. If you work with a diamond and jewelry expert, they can even help you maximize your budget and get a show-stopping engagement ring you may have never thought you could afford. If your budget is tight or you’re looking to go an alternate route when searching for an engagement ring, there are certainly other options. For instance, the most affordable ring is the one you don’t have to buy at all! Ask family members if they’d be willing to let you use a family heirloom as your engagement ring. It doesn’t need to be a five-carat diamond or even a family member’s engagement ring—many times, old anniversary presents and the like are just as special and make perfect engagement rings for future brides. Diamonds are often reset and passed down from generation to generation. Another interesting avenue to explore is the prospect of curating an antique engagement ring. 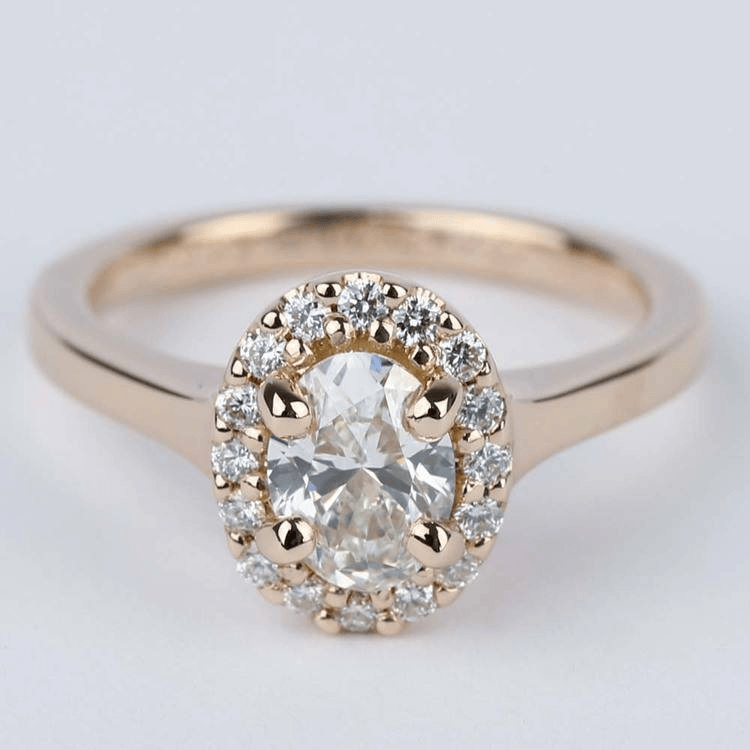 Go to a vintage or antique store to find an affordable engagement ring—the fact that you’re getting the jewelry secondhand means it will likely be less expensive than if you were buying it new. What’s more, you can often find unique pieces with diamond shapes (Asscher or emerald cut) or settings (Art Deco or Victorian) of the past. If your future spouse is someone who already loves the vintage vibe, don’t splurge on a new ring in an antique style—go for the real thing! She’ll adore an antique ring with retro flair. Before you begin shopping, ask your partner’s friends and family for advice. Also, pay attention to her own personal tastes: has she ever pointed out any engagement rings that she loves? Is there a certain shape she likes the best? How much does she use her hands? If you don’t want to let anyone else in on your secret, search for her name on Pinterest to see if she has an account. Many women have Pinterest boards dedicated to their future weddings, and if they do, there will certainly be pictures of rings that they love. Don’t expect to look for, find, and buy the perfect engagement ring all in one day. This is an important purchase, so don’t rush into it. Be sure to shop around, including online, to look at as many options as possible before you decide which one you should buy. In the end, you may even decide to create a custom ring, but be prepared to wait a bit longer to get your hands on the ring if you do. The two most important things for a proposal are the person to whom you are proposing and the ring. If you don’t have your hands on both of these things, don’t make any epic proposal plans until you do. This will ensure that you have the time to research and pick out the perfect engagement ring for her. Diamond engagement rings for women are expensive, so it’s crucial that you only shop with a vendor that you trust to provide you with a high-quality diamond. Look for vendors that provide lifetime warranties on the ring so you don’t have to worry about manufacturing problems. Also, since this is a gift for someone else, it’s wise to shop with a vendor that offers returns or exchanges. Maintenance plans and diamond upgrade policies are other important considerations. You may find vendors without these policies running fly-by-night businesses that don’t plan to be around long enough to be a lifetime jeweler. 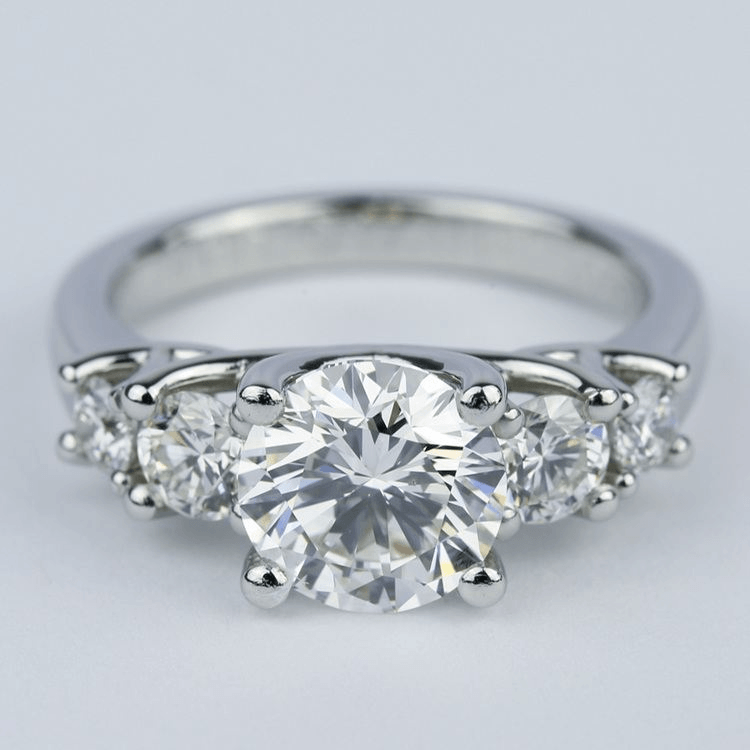 It’s much easier to shop for a diamond online than it is to sneak away and visit jewelry stores in person. Yes, shopping at a jewelry store can be fun or romantic, but you’ll find a much better deal online. Since online retailers don’t have to invest in the overhead of running a brick-and-mortar shop, they can offer lower prices for the same quality levels and carat sizes. Furthermore, while a local jewelry shop may have only a few selections, the choices online are practically infinite. You don’t have to go with a designer ring to impress—in fact, online retailers offer the widest range of cuts, shapes, settings, and more. You will be able to browse through many different options, compare prices across multiple sites, and take your time making a decision without worrying about a salesperson breathing down your neck, and you can do it all from the comfort of your couch or while you’re at lunch at work. With all the modern technology available to us, shopping online sacrifices very little of the shopping experience when you are buying diamond engagement rings for women. 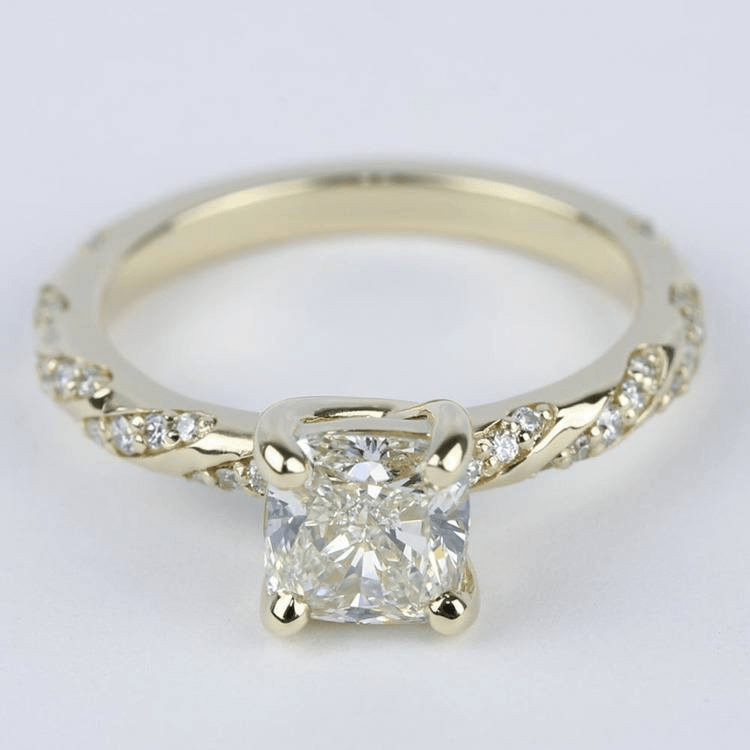 When shopping online for an engagement ring, there are a few different factors to consider. 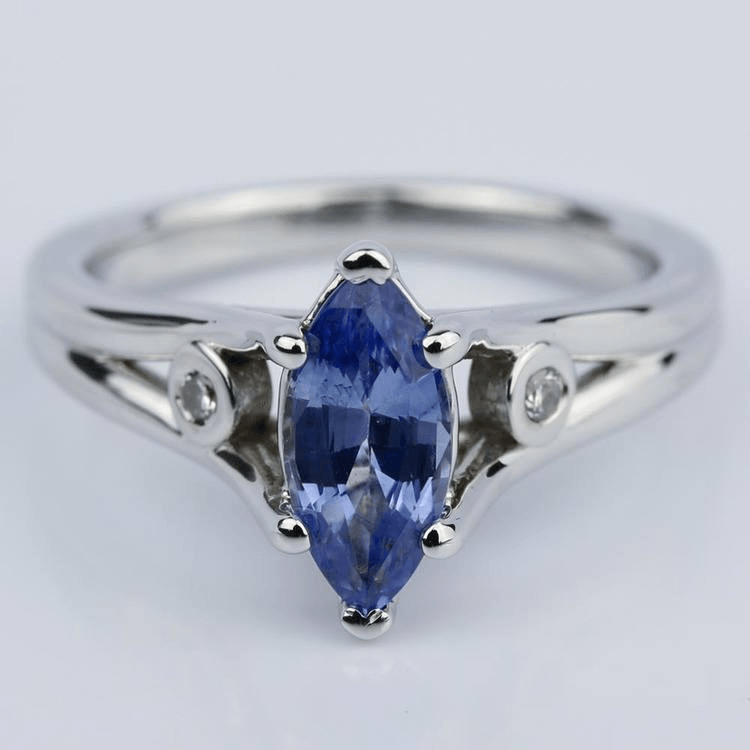 Are a reputable online jewelry retailer. Have been around for a while and have plenty of satisfied customers. If you follow these simple do’s and don’ts, you will be sure to find the diamond ring of your partner’s dreams!